custom designs for very specific needs. a one-size-fits-all package doesn’t meet those needs. your safety, space, communication, and other needs. Not sure that the usual is right for you? options on every step of the way. National Commitment … Regional Focus. Water Consultants of America offers all of the advantages of regional companies while offering the simplicity of doing business with a single source. 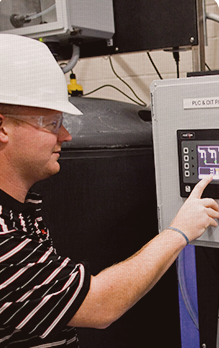 WCA is the only national water treatment company to offer custom blending, controls, equipment design, and lab facilities near all major metro areas. The WCA model focuses on offering our customers regional knowledge and product origination and expertise while maintaining single-source simplicity. We understand that communication is the key to a successful national strategy. We have developed a state-of-the-art reporting and monitoring application, WCAReports, to answer this call. This online tool allows our customers to track their national assets in real time. The entire relationship between WCA and our customers is accessible from any Internet device. With Internet access from even a smart phone, our customers are able to track reports, inventory, data, control parameters, lab results, and more. Every WCA location has custom blending capabilities, lab services, local technical support, and unmatched controls and equipment design. Most of our customers benefit from this local representation by having products delivered by WCA personnel directly to the point of use. 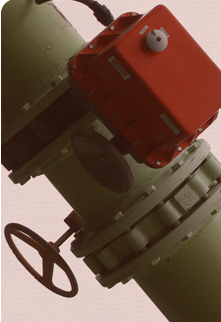 Our complete line of products to meet the water treatment needs of industrial, commercial, and institutional customers. 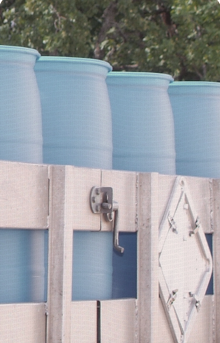 A successful water treatment program is more than just the correct application of chemicals. 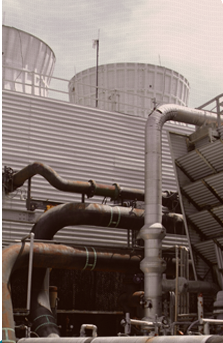 Providing our expertise is an essential part of implementing a successful chemical treatment program. 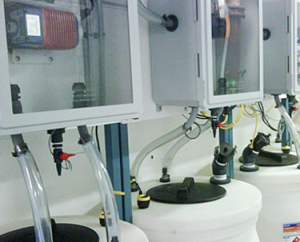 We offer the newest technologies available in water treatment controls, storage, testing, and feed equipment.